Denver makes for an ideal base of operations during a Colorado vacation. Within easy reach of Denver are a number of other notable cities and attractions. Five day-trip options, all based out of the Mile High City, include the towns of Boulder, Colorado Springs, Central City/Black Hawk and Georgetown. 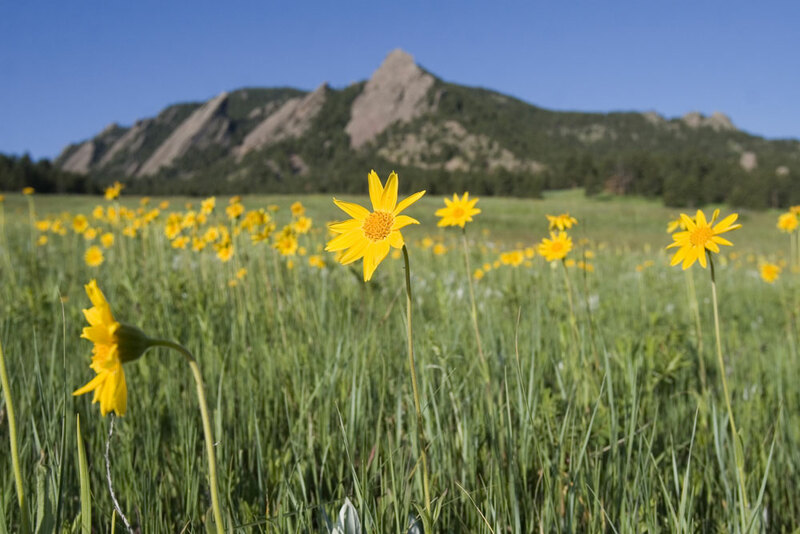 • Hike through Boulder's famous mountains, the Flatirons, named by pioneer women after the flat, metal irons used to press clothes. The trailheads for the Flatirons start at the Colorado Chautauqua Park. 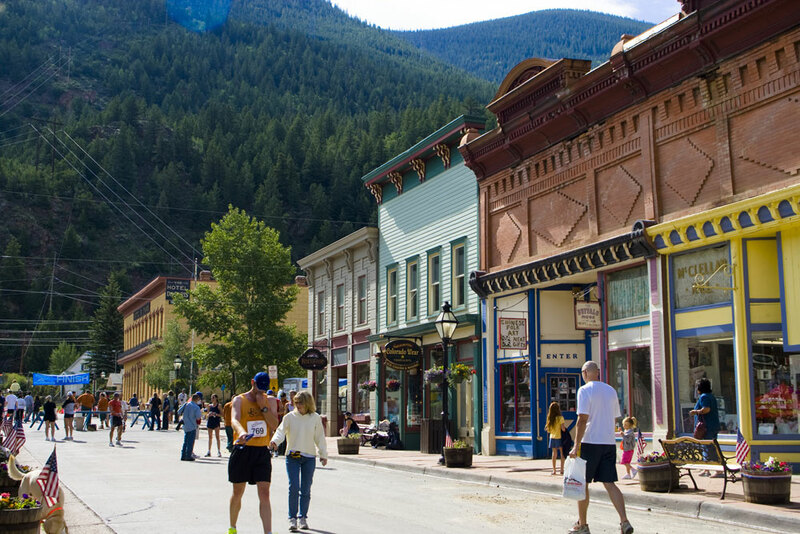 • Boulder's downtown area offers amazing shopping, particularly on the town's famed Pearl Street Mall. Be entertained by street performers as you stroll along the brick covered streets, surrounded by cafes, restaurants and boutiques. • Stop off at the Boulder Dushanbe Teahouse for a cup of tea — there are more than 80 varieties here — and to view this ornate gift from Boulder's sister city, Dushanbe, Tajikistan, which was constructed in Tajikistan, dismantled and shipped to Boulder. • Start your visit to Colorado Springs with a round of golf or spa treatment at the luxurious and historic Broadmoor Hotel. The resort is home to three championship golf courses, and The Spa at The Broadmoor is consistently rated one of the premier resort spas in the country. 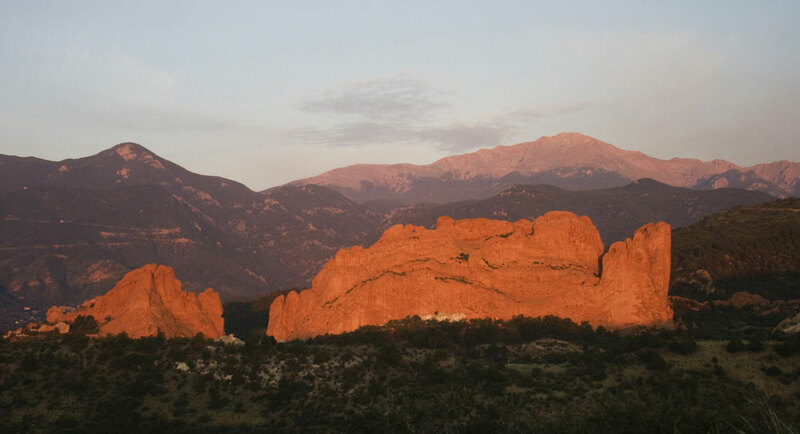 • Visit the Colorado Springs Fine Arts Center, home to nine permanent collection galleries, two traveling exhibition galleries and an unprecedented tactile gallery. • Take a tour of the U.S. Air Force Academy's state-of-the-art facilities, which include laboratories, observatories a library containing more than 700,000 volumes and the renowned cadet chapel, easily recognized with its seventeen spires that soar 150 feet high. • Explore the stunning scenery along the Peak to Peak Scenic Byway, Colorado's oldest byway and the "showcase of the Front Range." This 55-mile route provides unmatched views of the Continental Divide and its timbered approaches. Along the way, visitors will see Rocky Mountain National Park, Golden Gate Canyon State Park, the Arapaho and Roosevelt National Forests, the Indian Peaks Wilderness Area and more. • Check out Central City and Blackhawk's historic buildings, the Central City Opera House, the Thomas House Museum and other details of the towns' mining-town past. • Tempt Lady Luck at the towns' many casinos, which offer a variety of table games, slot machines and other gaming-hall favorites. • Make your way through obstacle-filled trails on 4x4s or ATVs near Georgetown and enjoy breathtaking vistas of Mount Evans and the surrounding mountain range. Visit historic mining sites and the remnants of Silver Creek, a mining town of 1887. • Take a ride on the circa 1884 Georgetown Loop Railroad, one of Colorado's first visitor attractions and considered an engineering marvel for its time. The Loop takes visitors between Georgetown and Silver Plume, scaling an elevation of 640 feet over mountainous terrain. 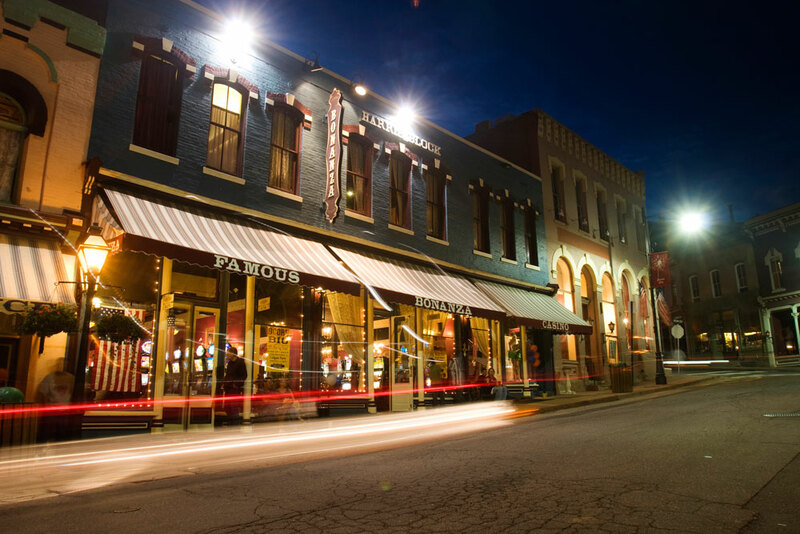 • Wander the shops and cafes that now occupy Georgetown's Victorian-era homes and businesses, including an old-timey soda fountain and general store.